Legalism can be descriptively defined as "the expectation you have for others to meet a specific standard of behavior, that when unmet, leads you to denigrate those people who fail to adequately perform." 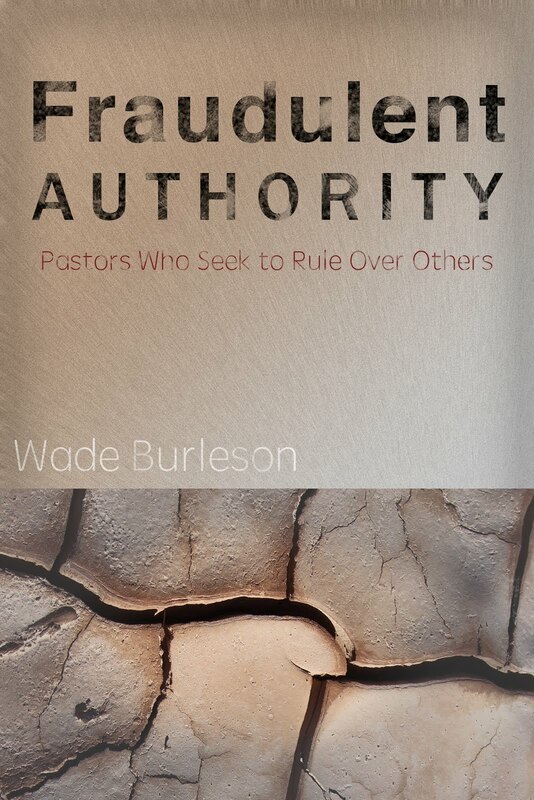 To meet the definition of legalism there must be both an expectation (standard) and an attitude (superiority or pride). The denigration of other people for their failure to perform to your expected standard of behavior is the sore that surfaces from the cancer of legalism. 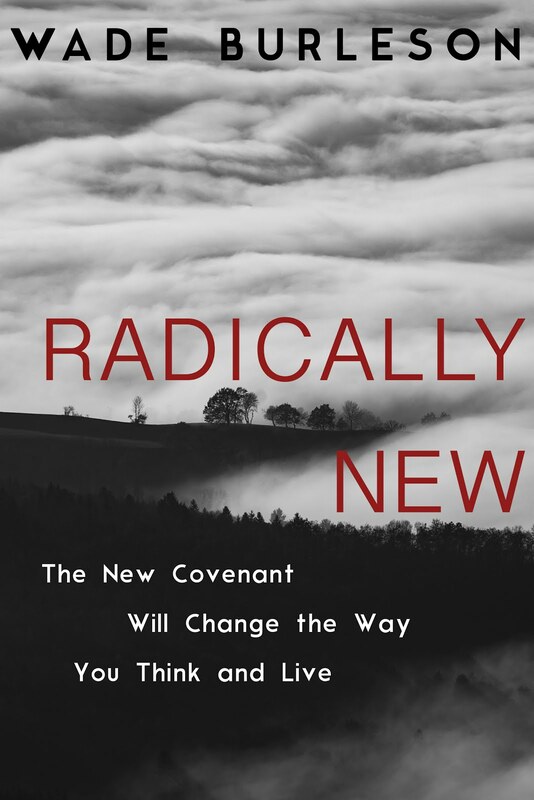 What's odd about legalism is that it can infect both the liberal and the conservative, the evangelical and the liturgical, the radical and the traditional, the young and the old. Legalism is no respector of persons. Legalism is not discipline.To set a standard of behavior for yourself and meet it is discipline. Legalism is not accountablity. To set a standard of behavior for others who fall under your responsibility (children or employees), to love and encourage them when they don't meet the standard while enforcing stated consequences for their failure, is accountablity. Legalism is neither discipline nor accountablity. Legalism is cancer. Legalism kills life. It destroys the marrow of Christianity. Rather than leading others to rest in the Person and work of Christ for their righteousness, legalism leads others to work to obtain their favored status with God. Oddly, the worst kind of legalism is that which finds its standard from the Bible. Whether it be the words of Christ, or the law of God, or an interpretation of a verse that leads to a demand for others to live a certain way, legalism that sounds like radical Christianity destroys. The truth of grace is revolutionary. God's grace is given without measure to those who trust His Son. To the person who fails, the grace of God is sufficient. To the person who is weak, the grace of God is sufficient. 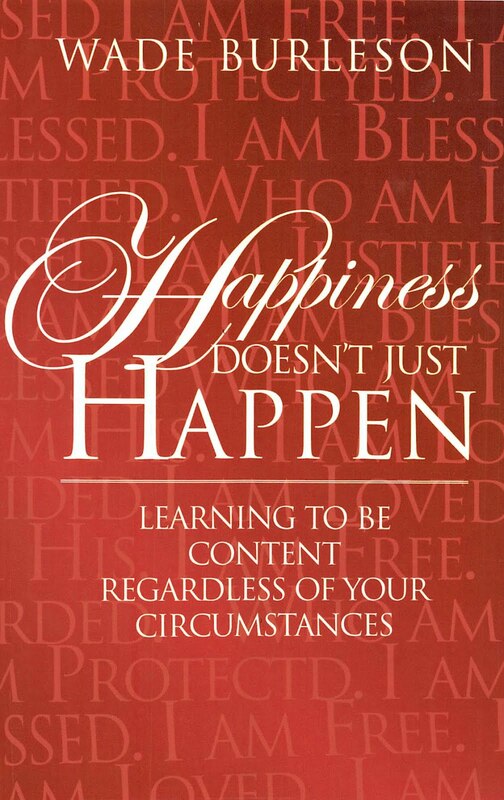 To the person who lives life differently than I, the grace of God is sufficient. Some might ask, "But is there not any standard to which God calls His people to live?" Sure. He calls us to love others. To love those who are different. To love those who don't see eye to eye with me. To love those who fail to perform. "By this (love) all people will know that you are my disciples." Love is patient, love is kind. It does not envy, it does not boast, it is not proud. It does not dishonor others, it is not self-seeking, it is not easily angered, it keeps no record of wrongs. Love does not delight in evil but rejoices with the truth. It always protects, always trusts, always hopes, always perseveres. Love never fails. Legalism pushes out love in Christian relationships, including an understanding of God's love for us. With all our might, we ought to fight legalism. We should see it as THE enemy. We should recognize it as the stealthy, deadly spiritual ninja who sneaks up on us when we think we are safe. The legalists were the only people upon whom Christ used His whip and drove them from His Father's house. There is no room for legalism among the people of God. Until Spurgeon's statement becomes part of the imbedded fabric of your mind you may be losing your battle with legalism. "Megashift" and "Money, Greed and God: Why Capitalism Is the Solution and Not the Problem"
If there are two books I would encourage you to read in 2011 it would be Megashift and Money, Greed and God: Why Capitalism Is the Solution and Not the Problem. 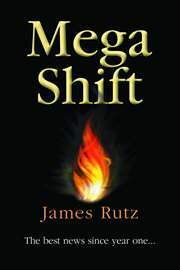 Author Jim Rutz writes in Megashift that Christianity is overlooked as the fastest-growing faith in the world because most surveys only poll traditional Protestant denominations and the Roman Catholic Church while ignoring Christian believers who have no part of either. Rutz says there are 707 million born again evangelical Christians who compose the fastest growing "religion" in the world, increasing by 8 percent a year, and none of these individuals are part of Protestant denominations or the Roman Catholic Church. So fast is this group growing, that were current trends to continue, the entire world will be composed of evangelical believers by the year 2032. Biblical, evangelical Christianity is sweeping through places like China, Africa, India and Southeast Asia – making it, by far, the fastest growing faith on the planet. Most news reports suggest, and most people believe, that Islam is the fastest growing "religion." Not true, says Rutz. It is the faith in Christ that is the fastest growing "religion." Rutz calls these disciples of Christ "core apostolics" – or "the new saints who are at the heart of the mushrooming kingdom of God." Whether you agree with Rutz or not, his research and conclusions are thought provoking. Combine Rutz's work with the second book, Jay Richard's Money, Greed and God: Why Capitalism Is the Solution and Not the Problem, and you might begin to understand why the fastest growing economies are in those regions where Christianity is exploding. "Like so many people of faith, Jay Richard's path to a Biblical view of money and economics went through the pietistic town of socialism. 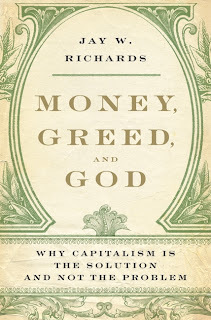 But even more so than most secular books on the subject, Richards uses a basic checklist of economic errors to methodically walk through the pertinent topics. If only every believer would take the time to evaluate their own thinking in the light of these common economic fallacies! 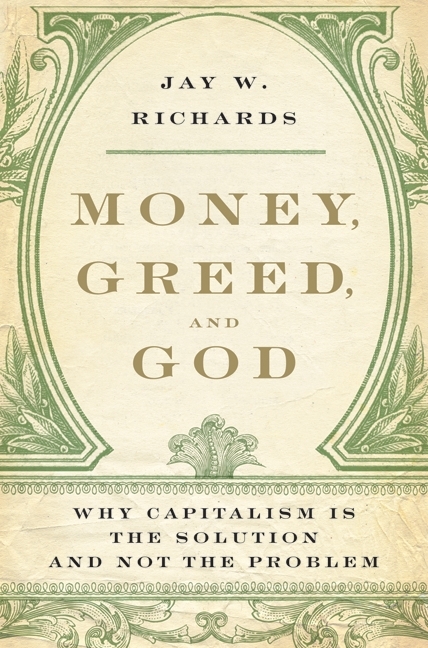 Richards tackles every popular objection in circulation to the idea that the Bible provides the foundation for free market prosperity and incentive. He decimates the intellectual error of Communism, and lays out the step-by-step case for an integration of modern capitalism with the Christian faith. His treatment of the subject is simple, but filled with profound insights. The book is inundated with Scripture, yet he does not sacrifice economic literacy for the cause of Biblical fidelity. There is a tremendous nod to the great champions of capitalism (Adam Smith and F.A Hayek, in particular), yet he avoids the error of suggesting that their insights are somehow superior to the text of Scripture. Rather, he shows through careful reasoning and persuasion that the invisible hand of the marketplace is a God-created phenomena, and that the current practice of maligning the pursuit of wealth is not at all compatible with the Bible. I believe the book is absolutely read-able for high school age students, and yet the vast majority of adults I know ought to read it as well. It is balanced, comprehensive, and irrefutably logical. I can not recommend it strongly enough, and I truly do pray that it will gain the audience it deserves before the cause of freedom and opportunity is completely monopolized by the forces of secularism."